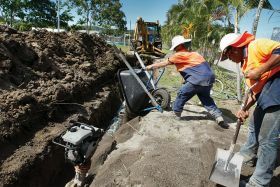 The recycled water re-use scheme is a key plank in Council’s 3-point water security solution. 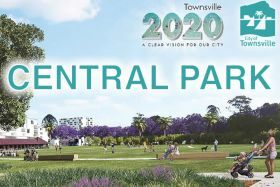 Share your thoughts on the Central Park Concept Design Report online at the Townsville 2020 website until the end of the year. 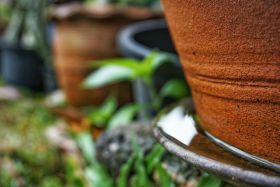 Council’s $10 million Water Smart Package to help our community become more water efficient. 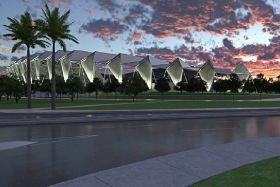 A community-led partnership to ensure our city is connected, competitive and resourceful. Free dump weekend - this weekend! Now is the perfect time to clean up before cyclone season with unlimited free dumping of domestic green waste at Council's waste facilities.